The “Kottayam Archdiocese” which is under the Syro-Malabar Catholic Church of Kerala, India is given a special identity “Knanaya” based on racial purity and the practice of endogamy. 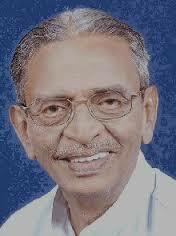 “Kottayam Archdiocese” only gives membership to those that are of Knanaya blood line. This diocese discriminates against and expels those who marry spouses from another Catholic Church. Such discrimination is practiced not only on the social level but also at the Church level in Kottayam, Kerala, India and now this practice has been imported to UK, USA, Australia, Canada, and other parts of Middle East. This diocese refuses to conduct a marriage between a Knanaya and a non-Knanayain their native parishes, refuses to baptize and register their children in their native parishes. This church also refuses to bury the deadwith their kith and kin. Such practices amount to racial discrimination and destroy their human dignity and family value in a civil society. While Rome had established a separate diocese of Kottayam for the Knanaya people in Kerala in 1911 in Kerala, India, it was not aware of its discriminatory practices when this diocese was established. We have been trying to reform this practice in the United States since 1979 with the guidance of Rome. Rome gave several Prots asking the Bishops and priests not to import such unchristian practice to the United States but they have not obeyed Rome. We have many supporting documents to show this violation. The immigrant community of Knanaya people showed interest to come together on a social basis to foster friendship among all Knanaya people regardless of their religious belief or their marriage affiliation. 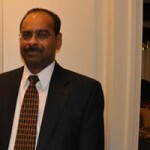 Thus the organization, Knanaya Association of North America (KANA) was founded in Chicago in 1979. Like other immigrant communities the Syro Malabar Catholics (both Knanaya and non-Knanaya) wanted to have worship in their own Rite rather than melt into the main stream catholic churches of the US. As there was a large concentration of Oriental Catholics in the Chicago area, a request was made in 1983 to the late Cardinal Archbishop Joseph Bernadin of Chicago to establish a separate Church ministry for the Syro Malabar Catholics. 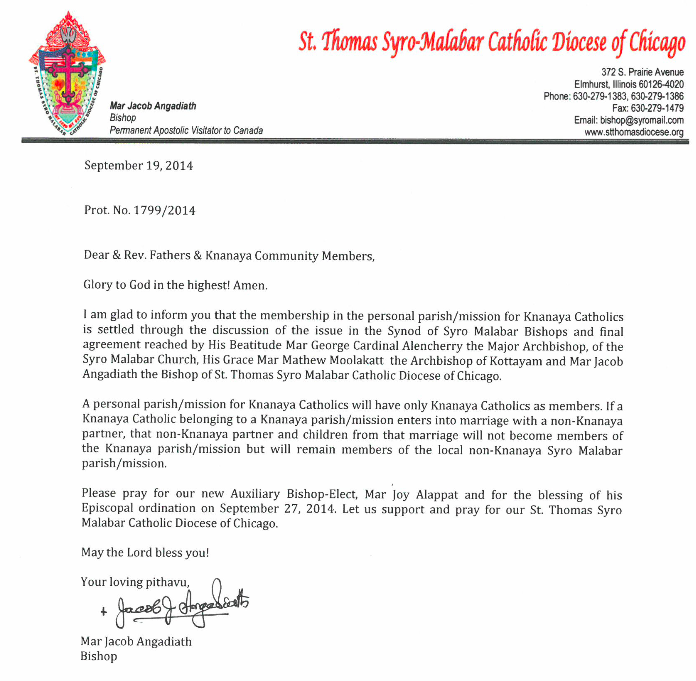 A separate ministry was thus established for the Knanaya community and for the non-Knanaya community in Chicago, in the Syro Malabar rite. The diocese of Kottayam expels membership of anyone who marries outside of the community, forcing them to leave their parish and diocese. This diocese refuses to conduct their marriages in their ancestorial parishes, refuse to baptize and register their children in their parishes. Such people are not even allowed to bury them with their kith and kin in the ancestorial cemeteries. Such practices amount to racial discrimination and destroy their human dignity. While Rome had established a separate diocese of Kottayam for the Knanaya people in Kerala, India, it was not aware of its such discriminatory practices. Some of the Knanaya community immigrants wanted to maintain the racial purity and the practice of endogamy in the United States as it is done in Kerala, India. They wanted to import the same unchristian practices from Kerala to the United States of America. Such group along with the support of Kottayam diocese established Knanaya Catholc Society (KCS) in Chicago with a discriminatory ideology to separate family. This initiated a campaign to foster the practice of Kottayam diocese in this country. With this ideology families were not allowed to gather socially or even pray together wih dignity. Tensions escalated in this community based on a false prestige of purity. Many enlightened endogamous and non-endogamous Knanites protested against this evil practice in the Knanaya church mission established in Chicago and refused to be excluded. There was difference of opinion in the Knanaya church regarding membership in the mission. 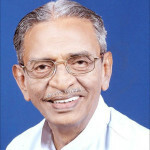 In 1985 Joseph Cardinal Bernadin of the Arch diocese of Chicago was approached by members of both organizations to resolve the membership issue in the Knanaya mission. Cardinal Bernadin appealed to Rome to settle the dispute. Rome, obviously unaware of the practice of racial qualification of the church membership, through its congregation for the Eastern Churches, by its Prot # N 124/83 of 30 January, 1986 affirmed that “the special ministry for the Knanaya Community can be conducted only on the basis that those Knanaya Catholics who married Non-Knanaya spouses may enjoy equal status in the ministry. This congregation does not accept the customary practice followed in Kerala of excluding from the community those who marry non-Knanaya spouses, is extendable to the United States of America”. The mission was allowed to continue based on the norm established by Rome. The fanatic faction made a subsequent appeal to Rome and it was again rejected through another Prot issued on October 3, 1997. 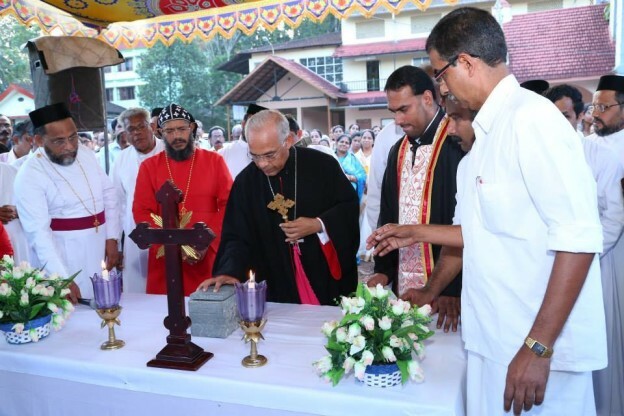 The Congregation also went on to point out that the Bishop of Kottayam has no authority over the faithful outside of his territory. The Syro Malabar Catholics increased in North America due to the increase in immigation. On July 1st 2001 Rome established a diocese called St. Thomas Syro-Malabar Catholic Diocese of Chicago with Bishop Mar Jacob Angadiath as the first bishop for all Syro Malabar Christians in North America including the Knanaya Community. 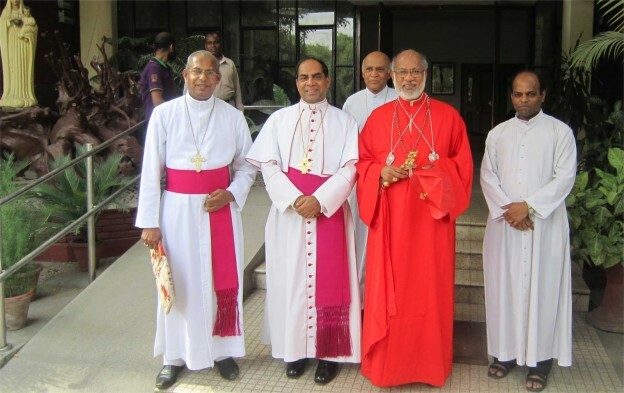 The bishop allowed separate missions for the Knanaya community with the injunction to include non-endogamous members as is directed by Rome based on “rescript of 1986”. The Knanaya Catholic directors flout the directives of Rome and refused to give membership or include the non-endogamous on any committees. The directors openly incite people to defy Rome’s Prots and perpetuate the practice of discrimination. Most mission directors are granted religious visas, but the Knanaya mission directors are more interested in promoting a discriminatory and racial agenda, as evidenced by the mission director’s message to the community. Non-profit organizations should be banned from indulging in such activities. Alex K Esthapan, better known as Alex Kavumpurath is the National Coordinator of KANA, now living in N York. He is an endogamous knanaya, but do not support the practice of exclusion from the community for racial/blood purity reasons. He is committed to end this practice. He writes to Mar Mathew Moolakattu, Bishop Pandarasseril Joseph, Major Arch Bishop George Alencherry, Bishop Angadiath, Bishop Alappat with a copy to the Editor CCV for posting. 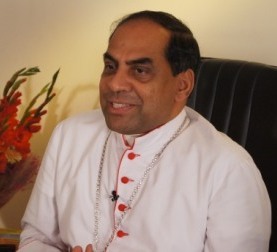 He compares the Endogamy situation in Kottayam diocese to the situation in South Carolina with the confedrate flag of hate and exclusion and asks Indian Bishops to remove all symbols of hate and exclusion from the Church in India just as Indian American Governor Nikki Haley removed them from her state. james kottor, editor). Nikki Haley, the governor of South Carolina, an Indian-American, made history last week. Because of her leadership, South Carolina removed the confederate flag, a symbol of hate, from the state house. She had the courage to stand up for equality and justice and confront the forces of hate in her state. For this to happen though, a race-obsessed gunman had to kill nine people in a church. It has taken too long, but even an overdue miracle can be stunning to witness. Politicians in South Carolina and across the South spent much of the 20th century and a decade and a half of the 21st wrapped in a lie — that the Confederate battle flag was some harmless cultural signifier and not a living tool of violence and oppression. The debate over the fate of the flag, such as it is, pits people who know the truth against people who will not hear it. It has taken a horrifying act to shred the lies, to shame those who took pride in their unwillingness to be shamed, and to turn the page. History is repeating in Knanaya community today. The lie is continuing in the community. Endogamy obsessed bishops, priests and association leaders still say that endogamy is some harmless cultural signifier and not a living tool of discrimination and exclusion. Now it is time for the Knanaya community to heed the message. It is time for this community to remove rules and symbols of hate from its midst, from its church and association. We need leadership here. The Church through its 1986 Rescript directed the community not to import this practice to America. However, our bishops and priests tried all they can to undermine it for the last 30 years and finally practically nullified it on September 19, 2015, the day Mar Angadiath issued the circular letter of hate with the approval of Mar Moolakkatt and Mar Alencherry. 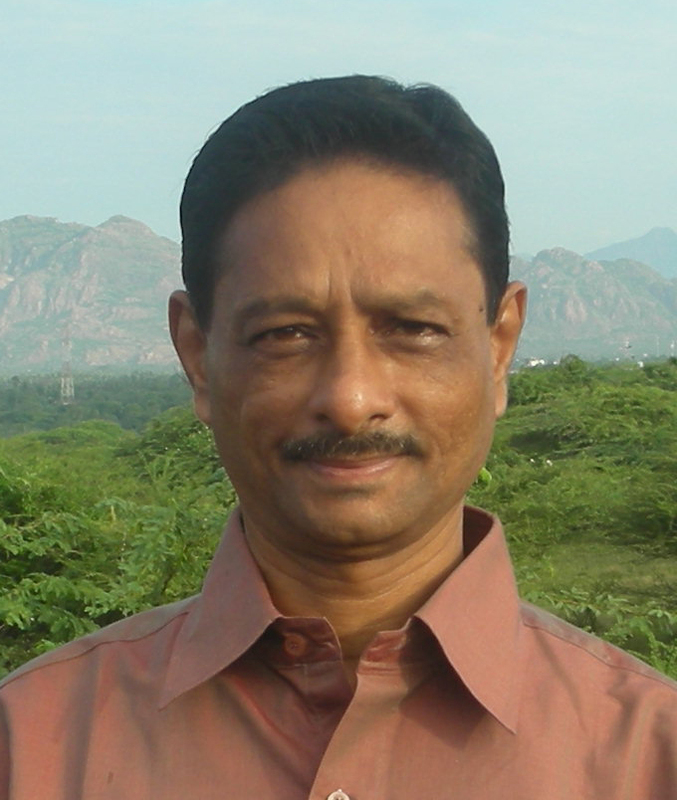 The courts in India told Kottayam bishop to stop the practice, but he continues his defiance. Scores of our children are simply ignoring the rule and marrying outside. Still our bishops, priests and association leaders want to practice exclusion. I wonder, what to happen to change their attitude. Are you waiting for a tragedy like the one happened in South Carolina to shame you to do the right thing? While politicians like Nikki Haley stand for justice and equality, it is tragic to see that our major arch bishop (His Beatitude), our Archbishop (His Grace) and our bishop (His Excellency) surrender to and facilitate the endogamy obsessed Knas to continue their hateful practice. Equal and non-discriminatory treatment is a fundamental right; it is sad that our bishops do not understand that. Mar Angadiath, Mar Alenchery and Mar Moolakkat must have the decency to withdraw the circular letter of exclusion issued on September 19, 2014 and issue a new circular letter of inclusion giving non-endogamous and adopted children of Knanaya families the right to choose their own church, Knanaya or non-Knanaya, within the Syro-Malabar church. Is it too much to ask? 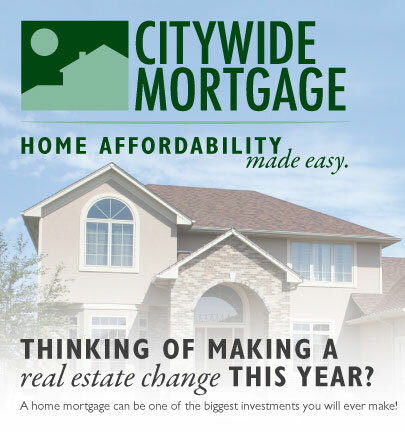 We need your leadership here. Before the tragedy, South Carolina politicians thought it was okay to fly confederate flag over the state house and did not feel guilt or shame doing that, but within days of the tragedy it was gone. Hey bishops, follow Nikki Haley, have some sense of shame and guilt, and remove rules and symbols of hate from Knanaya churches and community, here in America and Kerala. The members of the South Carolina Senate began their business on Monday morning (July 6, 2015) by bowing to pray. “O God, and the pressures on this body today are considerable,” the chaplain said. “Strengthen them and fill their hearts with a determination to, as the psalmist puts it, to maintain justice and to do what is right.” Amen, this is my prayer, as well, for our bishops.